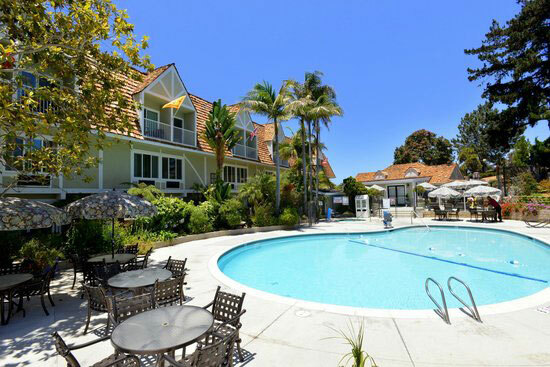 Located in the beautiful seaside village of Del Mar, California, the Del Mar Inn Hotel is a charming hotel on the northern coast of San Diego County - between Solana Beach and La Jolla Shores. 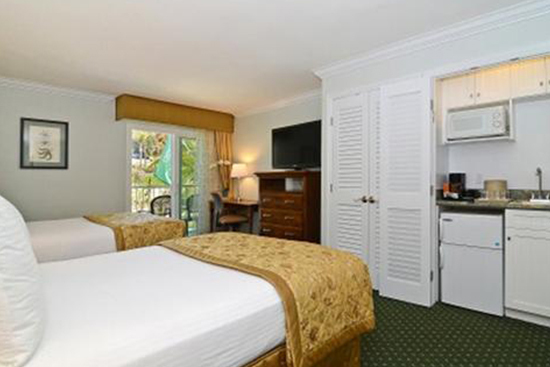 Our relaxed Del Mar hotel is 2 blocks from the white sandy beaches of the Pacific Ocean. Walk to the picturesque village of Del Mar with unique shops, art galleries, antique stores, restaurants, beachfront Cafés, seafood grottos and a weekend Farmer's Market. White sandy beaches stretch along the breathtaking Del Mar coastline. 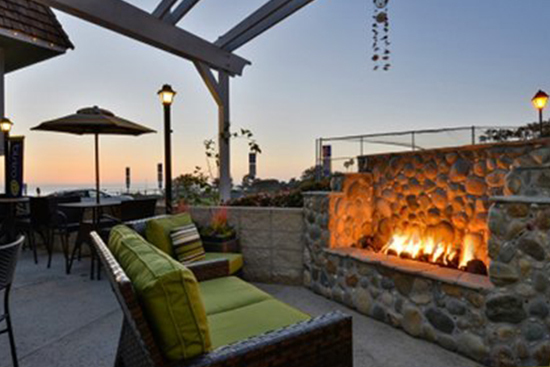 Radiant sunsets sink into the blue waves of the Pacific, and days of sunshine give the Del Mar Inn Hotel an alluring coastal ambiance and tranquility. 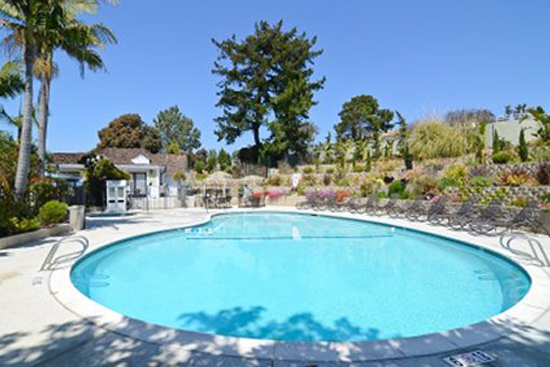 Experience the charm and comfort of this relaxed boutique hotel in Del Mar, where the rhythm of the sea and fresh air captivate your spirit. 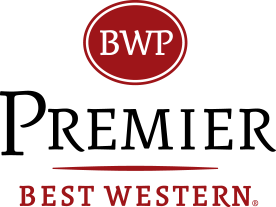 Relax in beautifully renovated guestrooms and suites with contemporary coastal décor, warm colors and comfortable space to unwind, work or entertain. All of our lovely rooms and suites overlook our beautiful gardens with a gazebo, pool and spa or the spectacular blue ocean view. From beautiful gardens to high-tech meeting space, our stylish Del Mar hotel is the perfect setting for business meetings and social events. 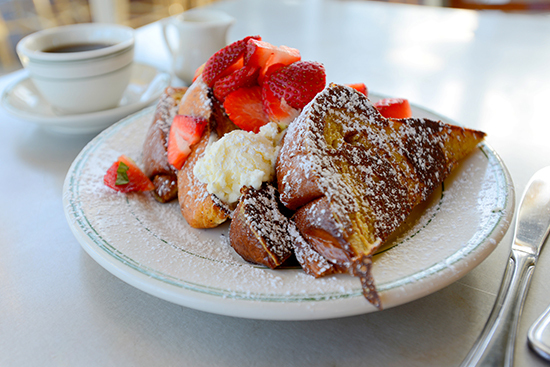 Intimate and relaxing, the Café Del Mar is a charming Del Mar restaurant and lounge serving fresh California cuisine and delicious buffets for locals and guests. 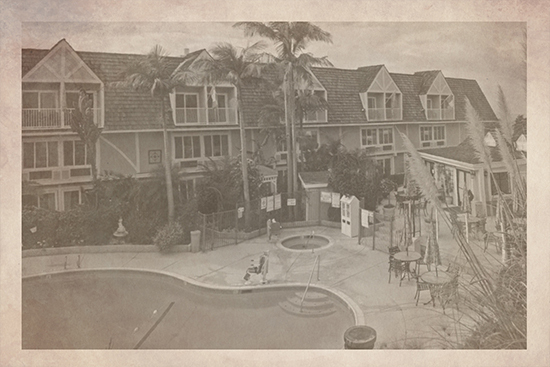 The beautiful seaside village of Del Mar has a rich history in California. Founded in 1885 by Colonel Jacob Taylor, Del Mar was developed as a seaside resort and vacation getaway on the Southern California coast. 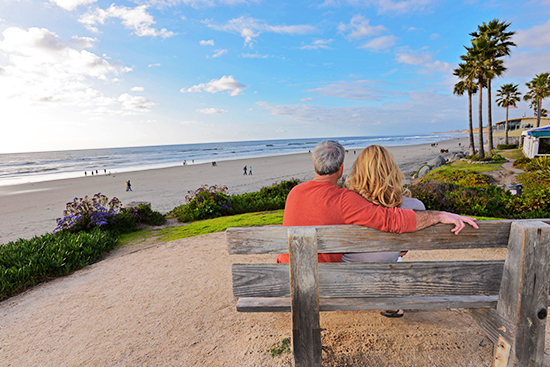 The charming Village of Del Mar is a relaxing oasis enjoyed on foot. Dating back to the 1880s, the historic downtown village is lined with unique shops, art galleries, restaurants, and Cafés with outside patios overlooking the ocean and sidewalk seating.